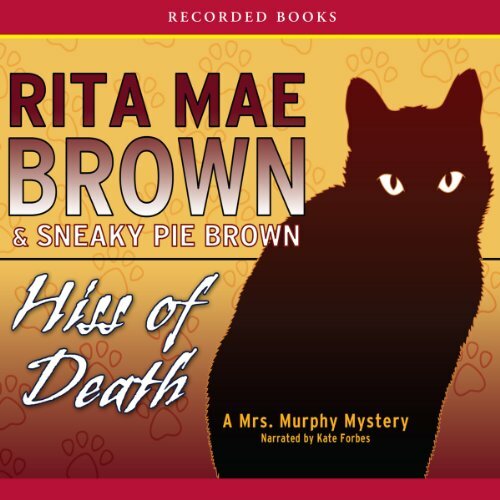 Showing results by author "Sneaky Pie Brown"
Curiosity just might be the death of Mrs. Murphy - and her human companion, Mary Minor "Harry" Haristeen. Small towns are like families: Everyone lives very close together. . .and everyone keeps secrets. Crozet, Virginia, is a typical small town - until its secrets explode into murder. Crozet's thirty-something post-mistress, Mary Minor "Harry" Haristeen, has a tiger cat (Mrs. Murphy) and a Welsh Corgi (Tucker), a pending divorce, and a bad habit of reading postcards not addressed to her. A trial is underway in Albemarle County, where Mary Minor "Harry" Harristeen and her trusty crew of two- and four-legged friends hope to catch a killer - who may not be the person accused of the crime. 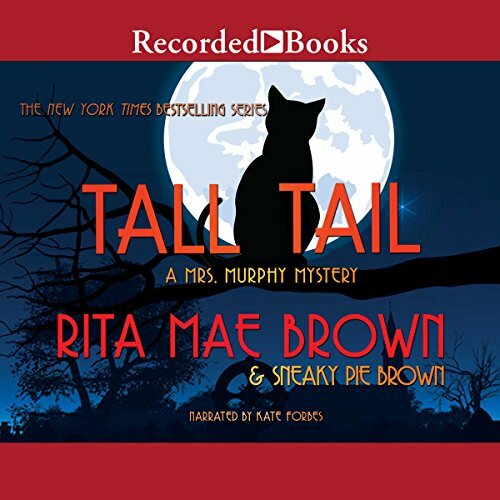 Since an old friend's body was discovered by the hunting club's faithful beagles, it has been up to Harry - with her crime-solving cats Mrs. Murphy and Pewter, plus Tee Tucker the corgi - to sniff out a trail of clues. Meanwhile, bloodshed dating back generations continues to haunt the current grounds of the National Beagle Club of America. 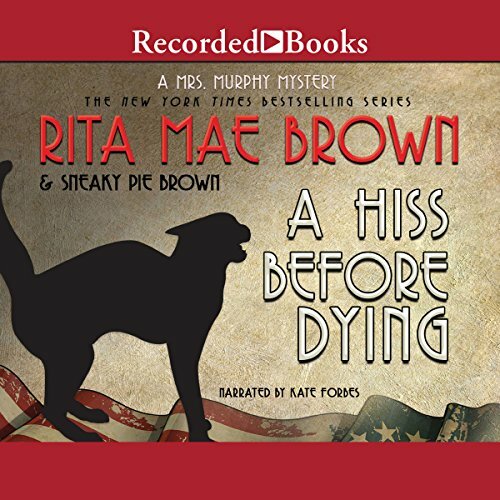 Crozet, Virginia, is a pretty sleepy place, but during a Civil War reenactment, murder occurs, and postmistress and amateur sleuth Harry Harristeen and her three pets are soon on the prowl looking for the killer. 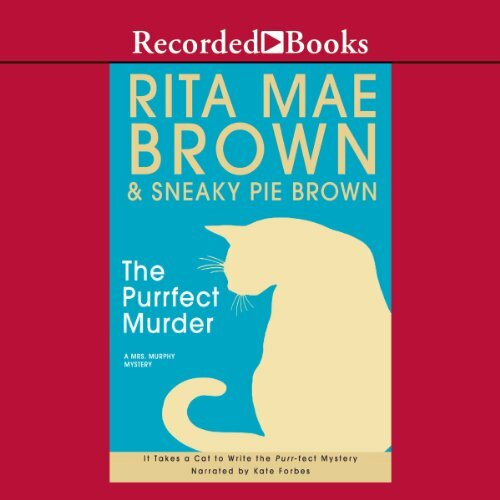 Brown and her cat have written a delightful murder mystery that is purr-fect for cat lovers and mystery lovers alike. When wealthy Carla Paulson begins plotting her extravagant new home, she ruffles more than a few feathers. Soon Carla is stabbed to death, and standing over her, with knife in hand, is one of Harry's good friends. 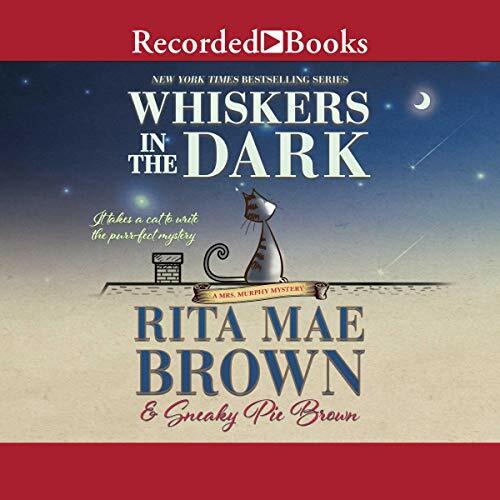 Harry Haristeen, Mrs. Murphy, Pewter, and Tee Tucker return for this cozy tale from the , New York Times best-selling tandem of Rita Mae and Sneaky Pie Brown. When Harry’s beloved Aunt Tally approaches her 100th birthday, her alma mater schedules a birthday celebration that doubles as a fundraiser. But then a member of the alumnae association disappears. Her car is on campus, yet she’s nowhere to be seen—and Tucker has sniffed out traces of human blood. Autumn is in the air in the Blue Ridge Mountain community of Crozet, Virginia - and all the traditions of the changing seasons are underway. Mary Minor "Harry" Haristeen cleans her cupboards; her husband, Fair, prepares the horses for the shorter days ahead; and the clamorous barking of beagles signals the annual rabbit chase through the central Virginia hills. But the last thing the local beaglers and their hounds expect to flush out is a dead body. 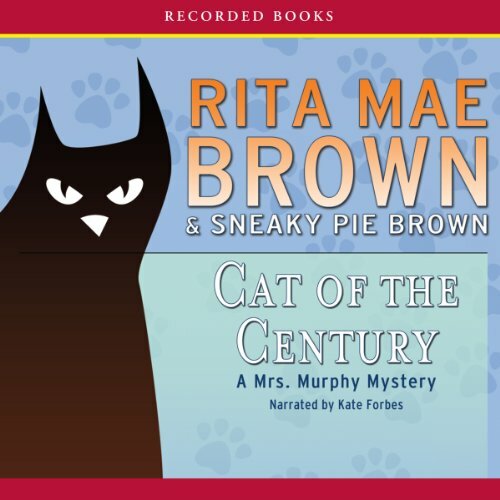 New York Times best-selling authors Rita Mae Brown and her cat, Sneaky Pie, have captivated fans around the world with their Mrs. Murphy mysteries. In this fourth entry, the residents of Crozet, Virginia, find their summer slumbers interrupted by a pair of newcomers. 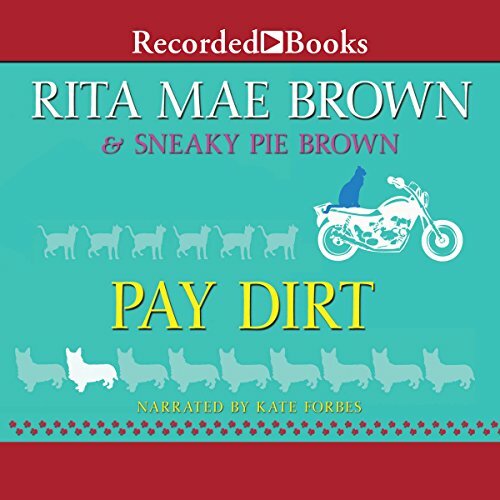 When one of the visitors is found dead and $2 million goes missing from the Crozet National Bank, it falls to Mrs. Murphy and her four-legged pals to save the day. The famous Saddlebred show in Shelbyville, Kentucky, is the perfect opportunity for remarried newlyweds Harry and Fair Haristeen to finally go on their long-delayed (second) honeymoon: a chance to combine business and pleasure, as well as to drop in on some old friends. 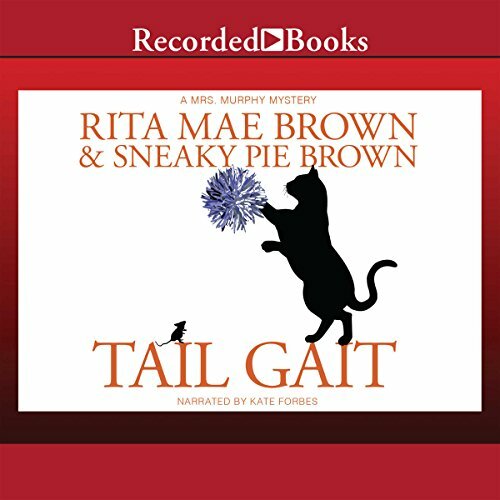 At any moment a perfect summer day in Crozet, Virginia - nestled within the Blue Ridge Mountains - might turn stormy and tempestuous, as Harry knows too well when a squall suddenly sweeps in. In a blink Harry's pickup nearly collides with a careening red car that then swerves into a ditch. Harry recognizes the dead driver slumped over the vehicle's steering wheel: Barbara Leader was nurse and confidante to former Virginia governor Sam Holloway. It's like catching up with old friends! Spring comes to Crozet, Virginia, with a bang when a professor is gunned down in broad daylight. 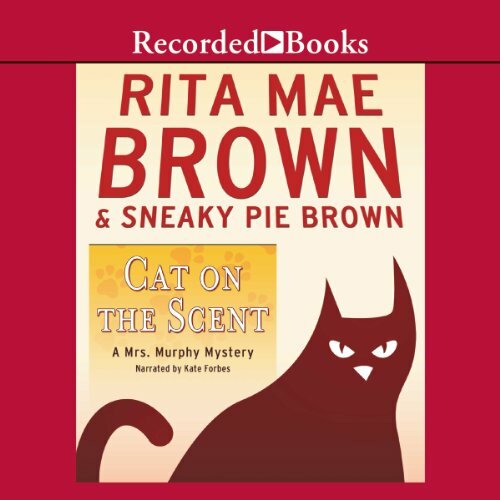 Now it's up to kitty sleuths Mrs. Murphy and Pewter, along with crime-solving corgi Tee Tucker, to sniff out the killer. 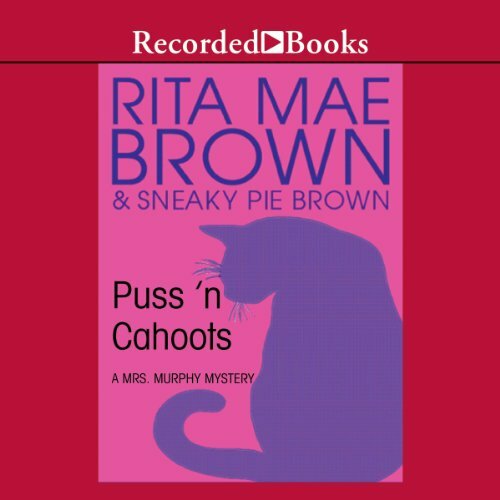 The beloved writing tandem of Rita Mae Brown and her feline collaborator Sneaky Pie craft another tantalizing mystery with Hiss of Death. Spring is in the air in Crozet, Virginia, and Mary Minor “Harry” Haristeen looks forward to her first season of harvesting grapes. But then Harry falls ill and finds herself in a hospital—where a nurse turns up dead. 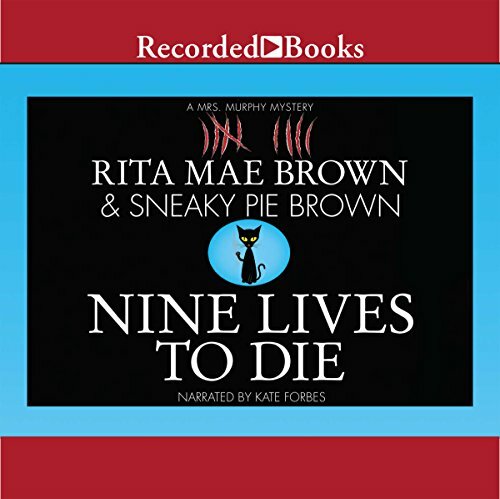 When another hospital staffer kicks the bucket soon after, it falls to Harry’s animal friends to crack the case.